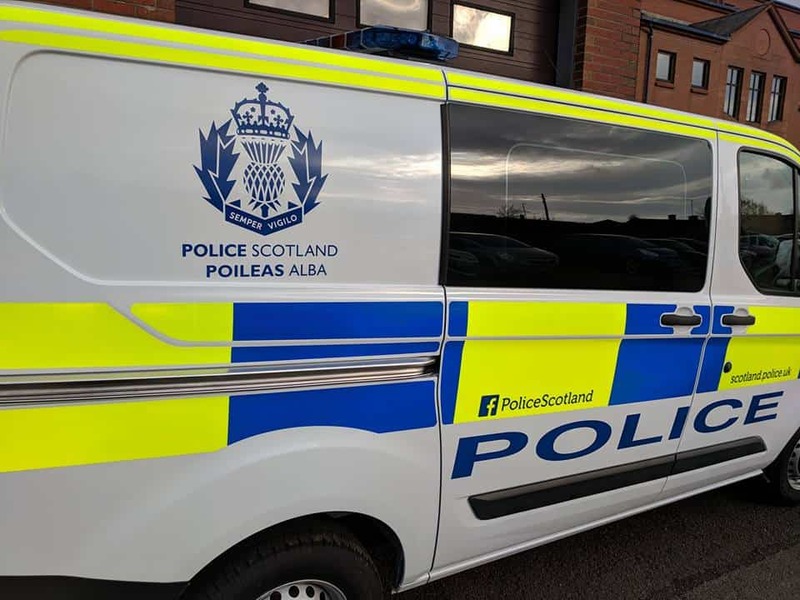 Police in Dumfries are investigating after car parts were stolen from vehicles parked at Lookers VW Garage on Annan Road in the town. Constable Christopher Reid, based in Dumfries said “The wheels stolen are all upgraded wheels worth over £9,000 and it will cost over £3,500 to replace the grill and headlights of the GTI. I am keen to speak to the occupants of a black VW Golf GTD seen in the area around that time. If anyone happened to be driving past the garage between 11pm and midnight on the 13th I would ask them to check their dashcams to see if they may have captured any details of the black Golf.